For more information please contact Diane Flint. Admission to the management concentration is concurrent with the general admission requirements at UMBC. Both freshman and transfer students must submit university application forms to the UMBC Office of Undergraduate Admissions and Orientation. The management track can be completed on a part-time basis. 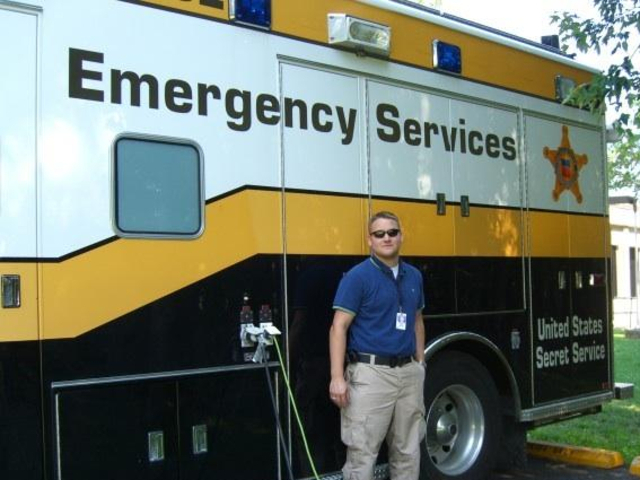 UMBC’s close proximity to and cooperative arrangements with the University of Maryland, Baltimore (UMB) professional schools and the Maryland Institute for Emergency Medical Services Systems (MIEMSS) provides students unique opportunities for contacts and experiences. Included in the possibilities are: Maryland’s internationally renowned R Adams Cowley Shock Trauma Center, the National Study Center for Trauma/EMS and the University of Maryland School of Medicine. Click Internship Opportunities to find other sites available to EHS majors. Already a Paramedic? 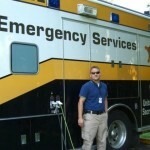 Academic credit up to 30 credits may be applied to the degree for completion of an approved paramedic training program.